Liv Tyler is giving AOL an exclusive list of holiday items for any age. From fun book sets for children to silky robes, Tyler is full of unique ideas that will make your friends and family very happy this holiday season. Tyler is currently starring on HBO's 'The Leftovers' with its third season out next Spring and 'Wildling,' the film she produced and stars in can be seen in 2017. 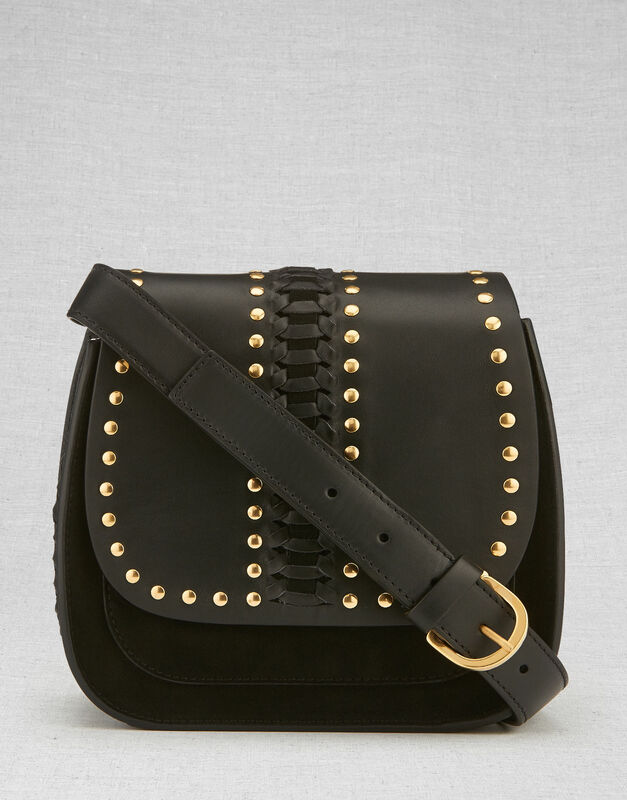 She is also dabbling in design with her second 'Belstaff x Liv Tyler' collection of handbags, shoes and clothes. 1. 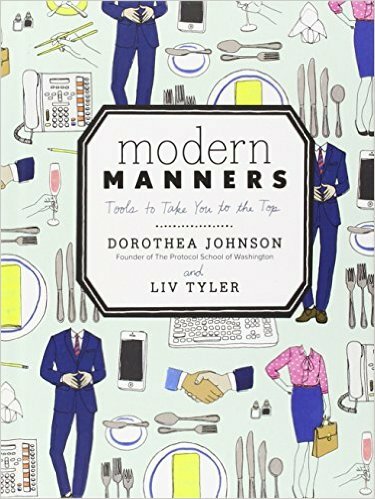 'Modern Manners': "This is the book I wrote with my grandmother called 'Modern Manners.' We give you a 21st century guide to manners and etiquette. It's a great gift for the whole family." 2. 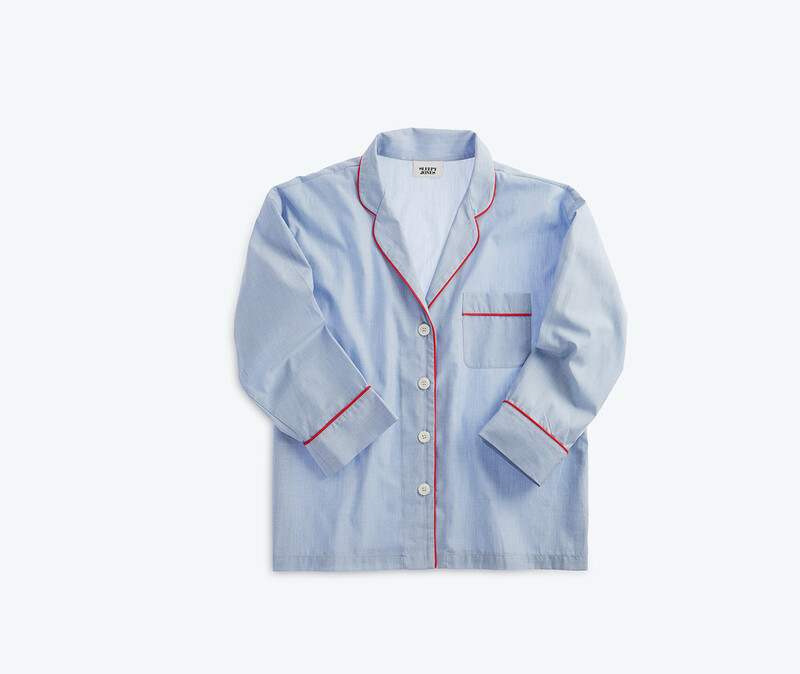 Sleepy Jones Pajamas: "I love to give and receive pajamas at Christmas and then spend time in them at home with my family!!!! 3. Olatz: "For a very very special present, I love anything from Olatz. 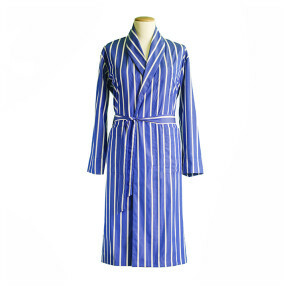 The company has the most beautiful bright-colored silk pajamas, night dresses, robes and gorgeous sheets." 4. Belstaff Aleta Bag: "This is the black bag I designed for my collection with Belstaff and it is a great complement to any outfit." 5. Books: "I love giving beautiful books at Christmas time. It's a great time to shut the world out and curl up with your children or your love. 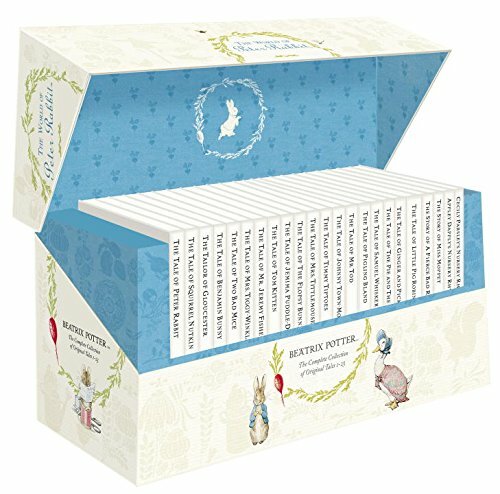 'The World of Peter Rabbit' has a great gift box and so does 'Mr. Men: My Complete Collection'." 6. 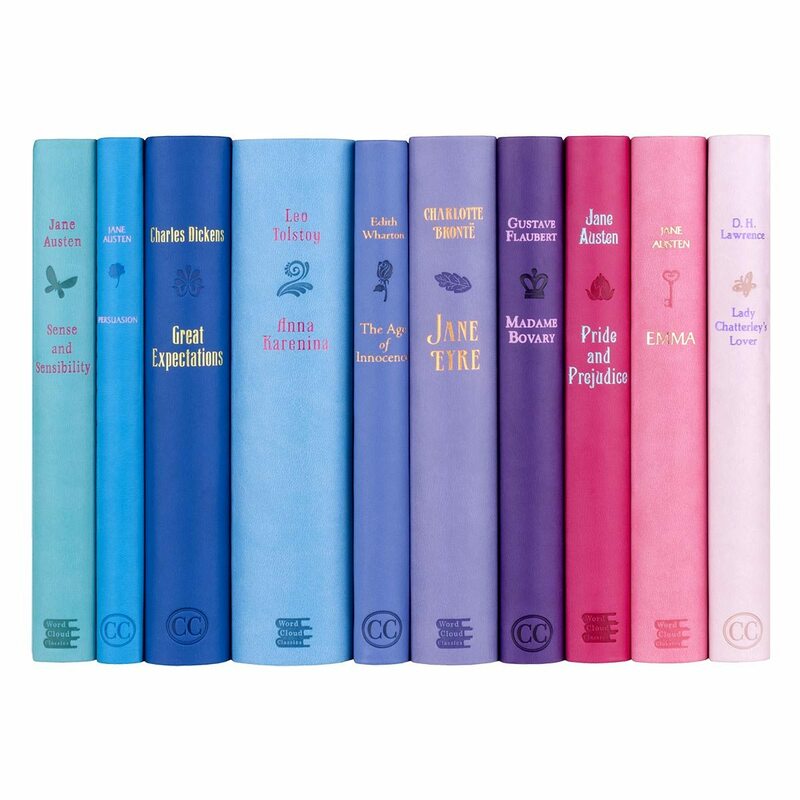 Juniper Books: "They have gorgeous book sets like the 'Fall in Love Collection' or the 'Penguin Classics,' but with beautiful decorative covers."